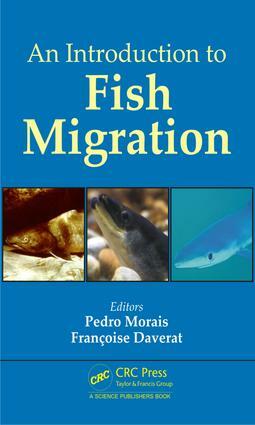 PART 1 Past, present and future of fish migration research. PART 2 Life history patterns of migratory fishes. PART 3 Technical apparatus, analytical techniques and data analyses used in fish migration research.